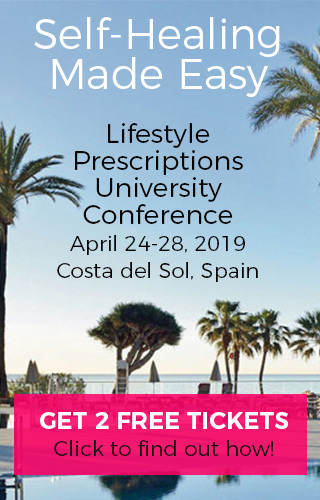 We’ve been asked many times what exactly is the Lifestyle Prescriptions® Method and what makes it so effective and unique when compared to regular health coaching? Our Lifestyle Prescriptions University students and graduates love the fact that we help them become experts in solving these 3 key issues. 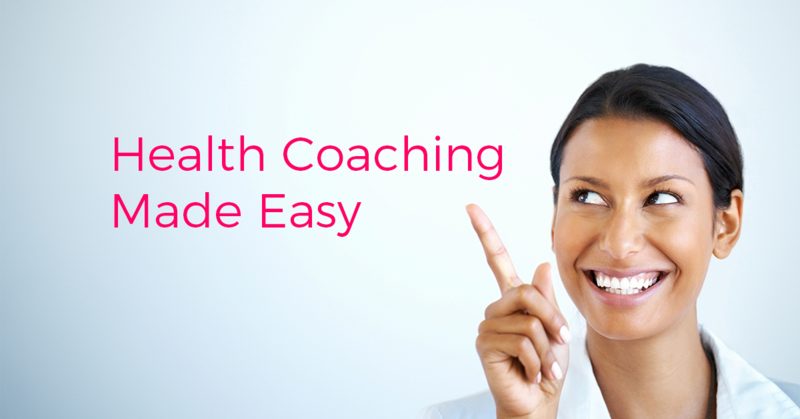 Watch our upcoming LIVE WEBINAR: LIVE TRAINING: Health Coaching Made Easy with the 3-Step Lifestyle Prescriptions® Method. 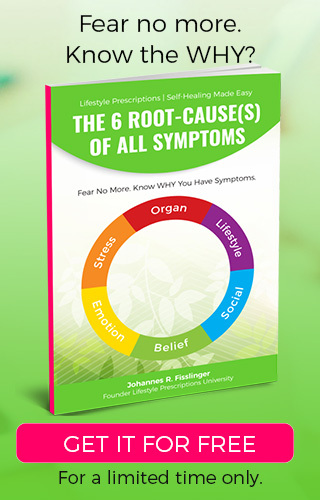 First, you’ll discover your 6 Root-Causes (the WHY and HOW); exactly which specific stress trigger, emotion, belief & lifestyle habits are affecting your specific symptom; and where you are in the healing process (the 9 major points of phases of the self-healing). You’ll receive a personalized and root-cause based Lifestyle Prescriptions® that engages you, increases awareness and helps you create new healthy lifestyle habits. Often we forget that to be able to use health coaching, therapy or transformational techniques effectively and achieve our client’s desired life and health goals we need to be precise in our initial analysis and know exactly the WHY and HOW. 1. Symptom & Location SUD ……. 2. Wiredness LD ……………… RD ………. 3. Organ Tissue …………….. Brain Relay …………….. Conflict Theme ……………..
O Stress Phase …………….. Regeneration Phase ……………..
5. Emotion …………….. SUD ……. 6. Stress Trigger …………….. SUD ……. VAKOGS ……………..
7. Belief …………….. SUD ……. 8. Values …………….. SUD ……. 9. Lifestyle O Nutrition ……….. O Fitness ……….. O Energy ………..
10. Lifestyle Prescriptions® Health Coach Plan ……………. …………….. …………. 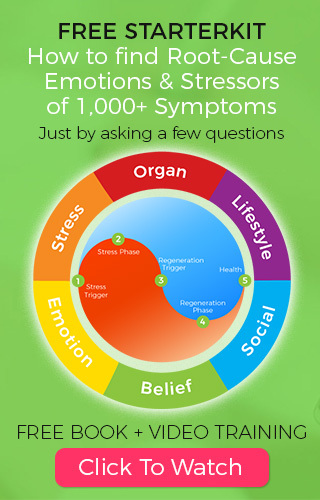 Obviously this is only possible because we know exactly which specific conflict theme, beliefs, emotions and stress triggers are biologically connected to each organ tissue in our body and where in the healing process our client is right now … and most important which specific stress trigger is making this auto-regulation process into a chronic condition. Join our upcoming webinar training and learn how to integrate the 3-Step Lifestyle Prescriptions® Method into your practice.